Nav is ready to get Reckless. Prior to releasing his debut album this week, the XO rapper-producer has revealed the ficial tracklisting. The 12 tracks include the Lil Uzi Vert-assisted single “Wanted You” and “Freshman List,” plus appearances from Travis Scott (“Champion”), Quavo (“Faith”), and Gunna (“Eat”). 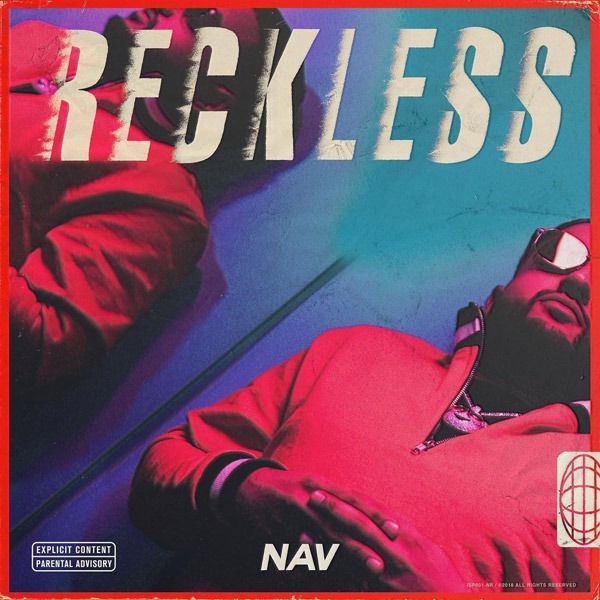 Signed to The Weeknd’s XO Records, Nav has made a name for himself co-producing hits like Drake’s “Back to Back,” Travis Scott’s “Beibs in the Trap,” and Gucci Mane’s “Curve.” He previously teamed up with Metro Boomin on their collaborative mixtape Perfect Timing, which dropped last July. Reckless arrives Friday. See the tracklisting below.